Join us for An Evening with Americana, a night of meeting new neighbors, music, and international cuisine. This one-of-a-kind event is your opportunity to dress up and do good. The reception and silent auction begins at 6:00 pm in the beautiful space at C2 with a full bar and live band. At 7:00 PM, dinner will be served and the keynote speaker and Americana Dreamer award recipient will be announced! 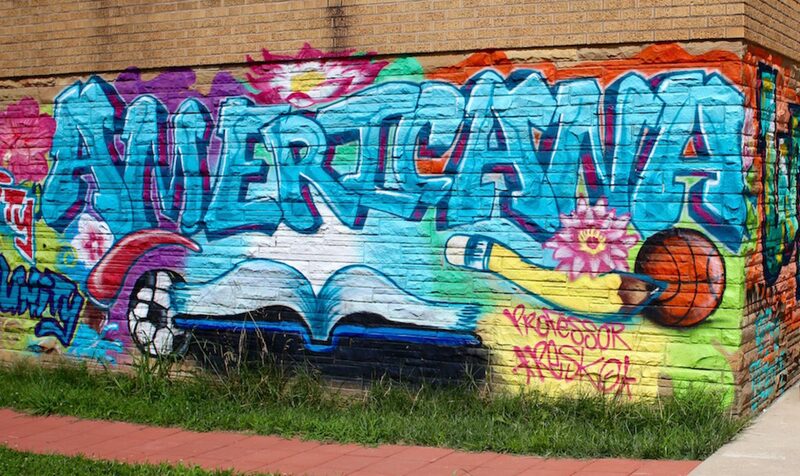 Americana is bridging the gap from surviving to thriving for Louisville’s refugee, immigrant, and underserved populations. With over 30 programs and 40 community partners, we serve 5,000 individuals every year. This event makes all of this possible so we hope to see YOU there!